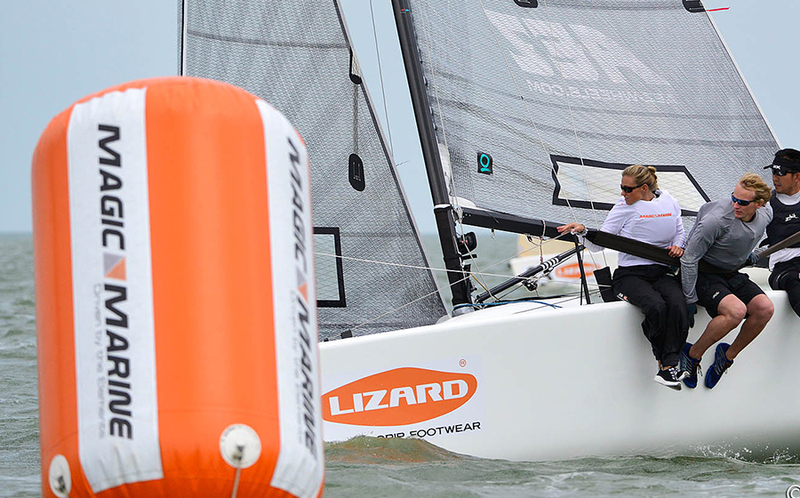 The Dutch Melges24 class reached out to Gybeset in April 2014: they needed someone to take over the shore management as they realised that it couldn’t be combined with competing in the event. The Magic Marine Melges 24 European Championship 2013 concluded with 72 competitors from 16 nations. 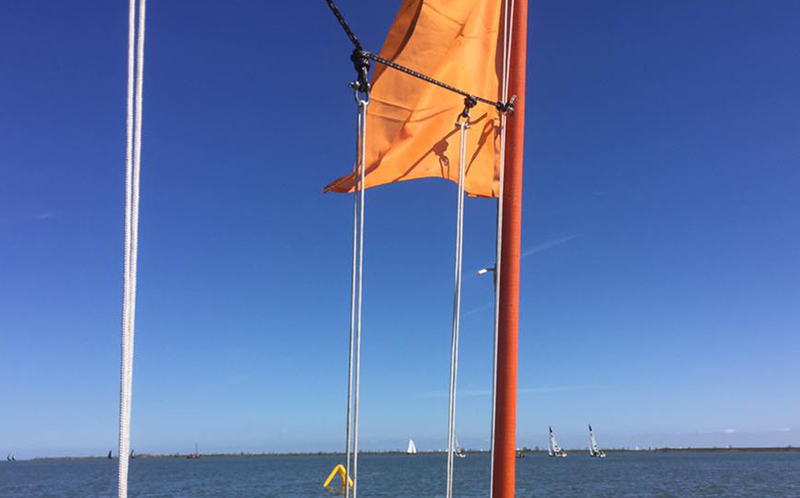 Supporting sailing clubs to enhance their race management policy, to secure the quality of racing in the Netherlands and above all, that everyone involved is having fun in taking part of an event or event organisation. Maxime Jonker joined She Sails, a platform by Gybeset in 2013. A crowdfunding campaign was started to get her to the worlds for the final change of the International Talent status. The crowdfunding was successful. 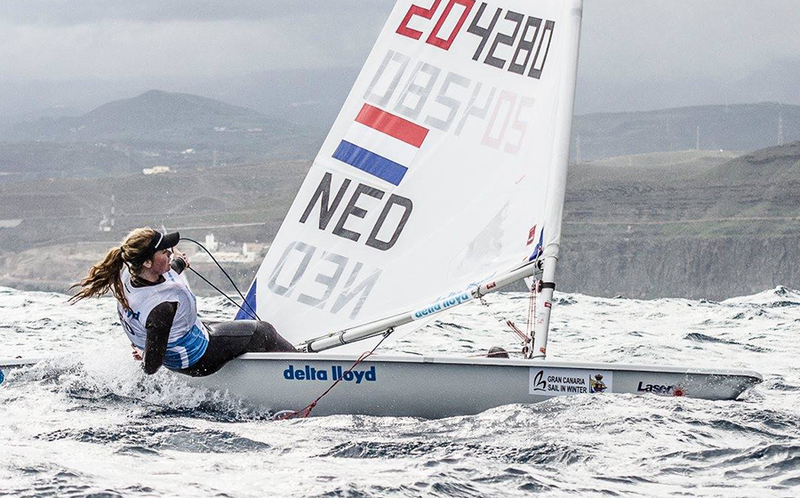 In the mean time she became again World Champion in the Laser Radial, this time <21 years old. Gybeset is still supporting her on media and sponsorship. The extension of the Dutch Match Cup was the Batavia Sailing Center so these projects got combined. 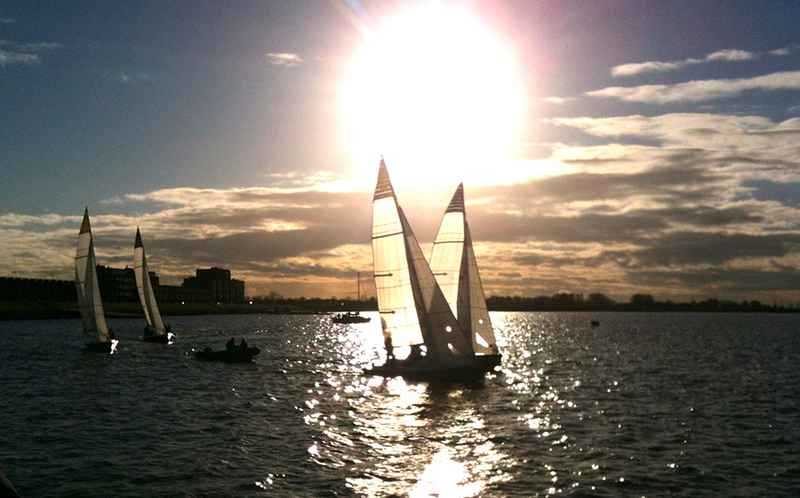 The sailing centre opened in April 2012 as the match and team racing centre of the Netherlands. Fettje was manager of the centre for one year and was involved in the start-up before the opening. 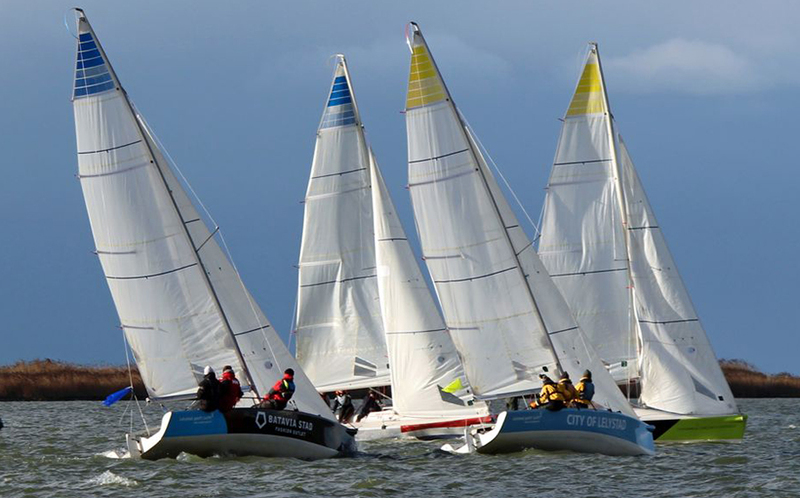 The Dutch 2K (2-Keelboats) team racing format took over Europe! Due to the success of the first edition of the Batavia Regatta, the second edition in 2012 became the official Eurosaf European Championships. Gybeset was leading the event management from the start.